The Taylorville Police Department and Taylorville Fire Department responded to the scene of an accident on the south side of the Taylorville Square around 7:00 Tuesday night. 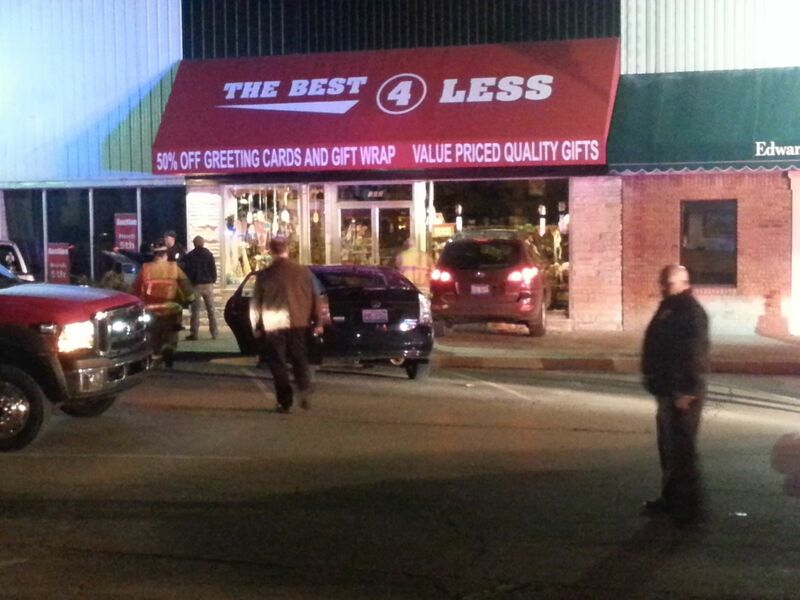 When officers and firemen arrived, they observed a sport utility vehicle that crashed through the glass on the front right window of The Best 4 Less and was stopped halfway on the window. Taylorville Assistant Fire Chief Andy Goodall told Regional Radio News the firemen were on scene to check for any hazards and found none. 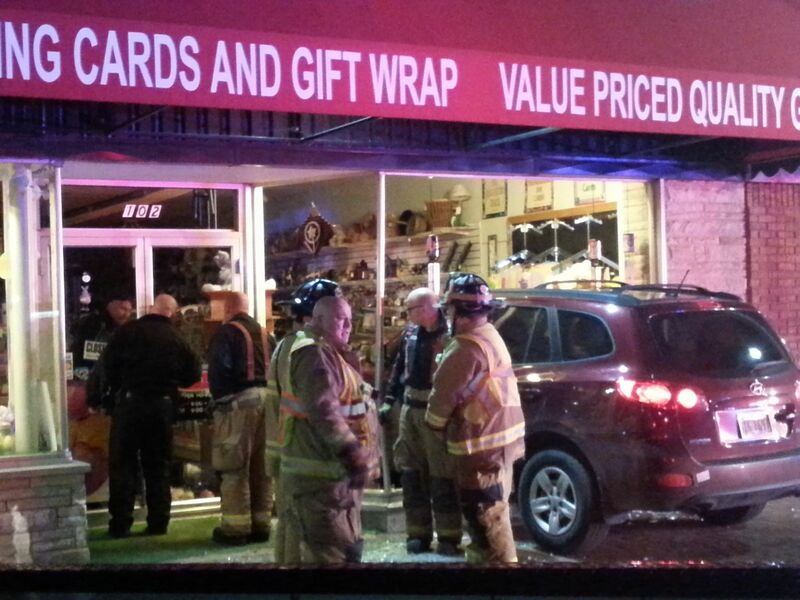 He further stated no injuries were reported. Police officers were on scene gathering information for the traffic accident report.